Porto Pim is an old port at Horta in Faial Island in the Azores in Portugal. The lies between Monte Escuro and Monte da Guia and was a natural refuge for the first colonialists of the region. Porto Pim features beautiful beach washed by turquoise water. Till 1878 it had served as the main port of Horta and is located at its southern-most extreme. It was used for loading and unloading cargo and supplies. The harbour had a number of fortifications of which today only Portão Fortificado de Porto Pim and a small part of São Sebastião have survived. There are also the remains of an old whaling factory located to the left of the beach that hosts a whaling museum today. Faial Island is a Portuguese island and is one of the nine member islands of the Azores archipelago. Pico Island is the nearest to Faial island. Horta is the island’s only city. Portugal is situated in the western most part of Europe and is bordered by Spain to the east and north and by the Atlantic Ocean in the west and south. The area of Portugal is 92,090 square kilometres. National capital is Lisbon. Azores and Madeira archipelagos also form part of Portugal. Portugal falls among the developed nations of the world. Faial is an hour’s flight from Sao Miguel, 50 minutes flight from Flores and Corvo islands and 40 minutes flight from Terceira. Pico Island is just 30 minutes by ferry from Faial. 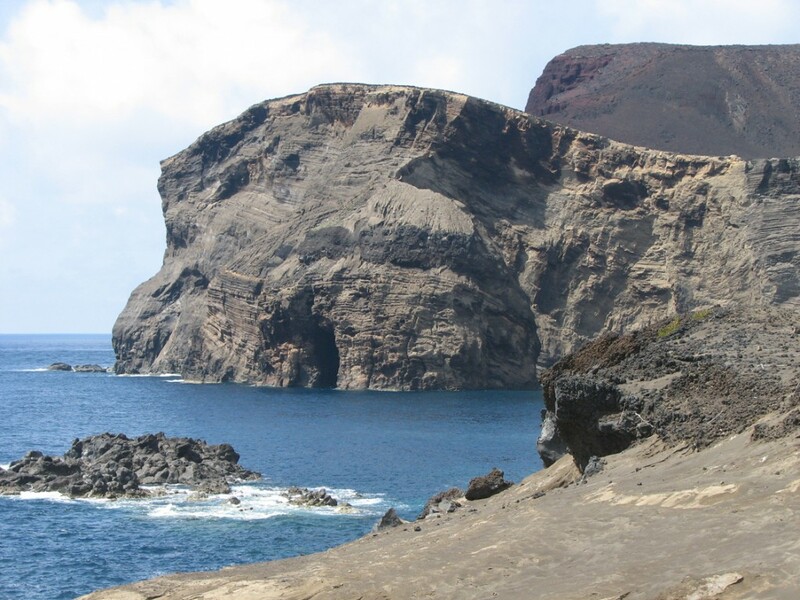 Faial Island was first seen on a geographical atlas in 1375-77. However, it was only in 1451 that a navigator called Diogo de Teive explored the coastal areas of Faial. By the 1460s, Faial was referred to as the island of Iilha de Sao Luis. In 1467, settlers started to establish settlements in Conceicao and Porto Pim areas of the island. In the 1580s, a Spanish fleet arrived at Faial (the name is believed to have come from Faya trees found in the island) as part of the Spanish expedition of the Azores. The island was also subject to frequent assault by the British and the French sea pirates. The remnants of the forts that are seen around Faial were built by the island people to protect themselves from outside attacks. In 1876, work started on the construction of a dock at Horta harbour. The dock increased Faial’s commercial importance as a point on trans-Atlantic traffic. The island developed by means of whaling, wine and orange export. In due time, Horta evolved into a vital air and clipper base as well as an intercontinental submarine cable station. The island had a prosperous time until the volcanic eruptions of 1957 adversely affected the agriculture. The whaling industry was also put under serious check over animal conservation reasons. Horta is a single municipality and city in the western part of the Azores archipelago including the Faial Island. Horta is spread over an area of 173.1 square kilometres and has a population of 15,224. The city boats of a population of about 7,000. Horta is divided into three main parishes, Angustias (around Porto Pim), Matriz and Conceicao. Porto Pim is one of the most beautiful beaches in Faial featuring a tranquil sea. The appearance of the beach is also exquisite owing to its brighter and fine sand. The sea bottom here is also sandy and the transparent water reflecting the bright blue sky is a treat to the nature-lovers’ eyes. The best way to reach the beach is by boat turning around the Guia Hill. Swimming is a great fun at Porto Pim. However, when in water, one should be careful from being stung by jellyfish. Otherwise, the warm water and the gentle shelving nature of the beach make it perfect for bathing. Various types of marine mammals and birds can also be found in and around the beach.